The new space on Venus was shown in a demo during Tenno live, introducing new lore and play areas. 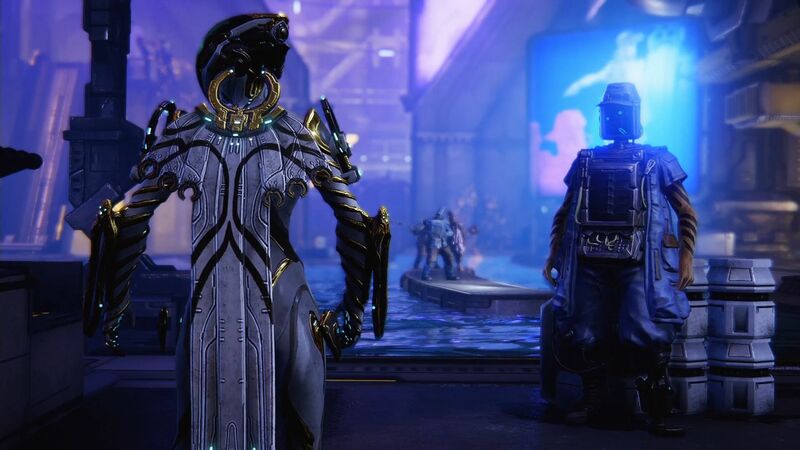 TennoCon 2018 is going down this weekend and the first bit of news involved two newly announced Warframes: Revenant and Garuda. The team also hit everyone with the big news that Warframe is coming to Nintendo Switch before showing off the upcoming new open-world space: Fortuna. The demo trailer shown during the event featured a bunch of workers in various areas and the song gave off an industrial revolution vibe. Fortuna is a prison debtors colony and the inhabitants resemble cyborgs. They called Solaris and are in debt to Corvus. The developers on stage revealed that you can now create your own Moa companions in Fortuna.